This is the seventh of a series of interviews with extraordinary people who are using their skills and training as artists and humanists to improve their communities, challenge assumptions, and advance our understanding of the human condition. Originally published in the Huffpost. 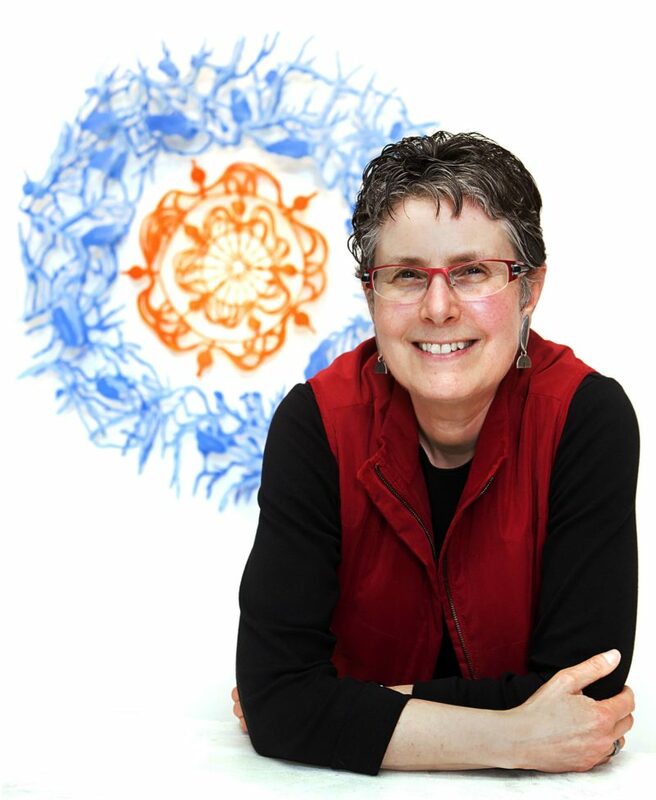 "Humanizing Science: Rebecca Kamen Awakens Scientific Discovery Through the Arts and Humanities"